Looking for a proposal to your project? You’ve found the right place. We can help with your custom project, prototype, product , site or system, we encourage your next step to complete the inquiry form below. Most organizations will not tell you this, but make sure that you keep looking to obtain at least three quote or proposal data points in order to gain a fundamental understanding of the market and potential solution set(s) to your project. 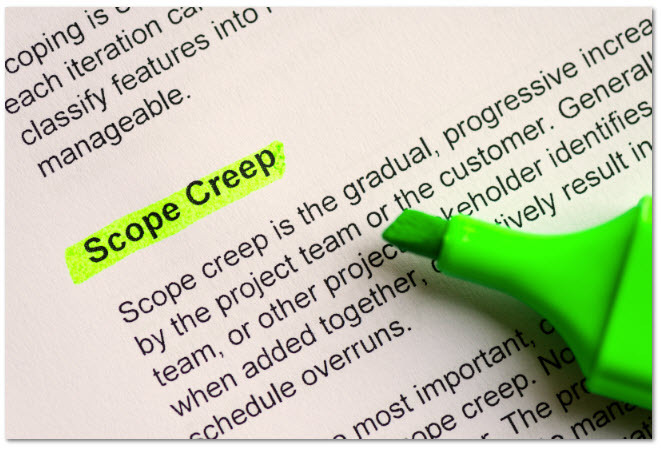 Its’ better for both of us to have a well defined proposal request that minimizes project scope creep and maximizes our value. When we succeed, you succeed.